It really is a big surprise that the Alliance of Automobile Manufacturers, which include 11 major car makers (Toyota, Ford, Volkswagen, GM, etc. ), are against the proposition of Alaskan Senator Lisa Murkowski to block the EPA’s power to regulate green house gas emissions under the Clean Air Act. Entrepreneurs are usually known to lobby for legislation that would favor deregulation, exactly what Sen. Murkowski is proposing, but in this case it seems that they are against it. And the reasons why these car-making companies are favoring regulation seem to be rooting from negotiations they had with the Obama administration that would all be pulled out if Murkowski’s Dirty Air Act would be passed. 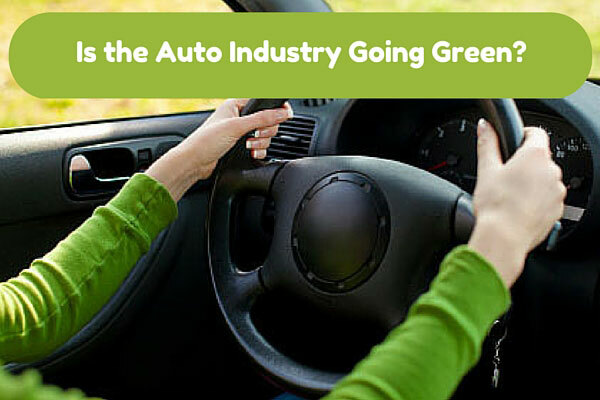 The Alliance president and CEO Dave McCurdy even stated that the One National Program for regulating vehicle fuel economy and greenhouse gas emissions might collapse if the EPA is blocked from having powers to regulate green house gas emissions. The staunch conservatives in the Republican Party are known to disagree with efforts to increase the role of the federal government and any of what they consider as bureaucracies such as the EPA or Environment Protection Agency. They believe that bigger government is not the solution to environmental problems. We should remember that many of the car-making companies are beneficiaries of the Obama administration’s stimulus packages worth billions of tax payer’s money. It is very unusual for these car-making companies to be against deregulation. Their opposition to it is almost passionate they are even promoting that this kind of climate change initiative will increase employment, a common notion that it would be a job killer. A new report commissioned by the Center for American Progress (CAP) is backing the position of the Alliance and they believe that there are economic reasons for this kind of government climate change initiative. They are even claiming that there would be as many as 150,000 jobs by 2020 if auto industries would comply with the different environmental regulations. They say that fuel efficiency related industries would spur a demand for skilled laborers and high-quality manufacturing which would supposedly entail more jobs. According to a recent study by NASA, automobiles are the greatest contributors to climate change pollution. 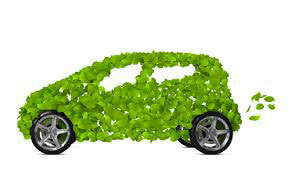 And now that the car industry is backing legislation that supports climate change initiatives it seems that there will be no problem in passing any legislation that would give power to the government to implement more sanctions and regulations.